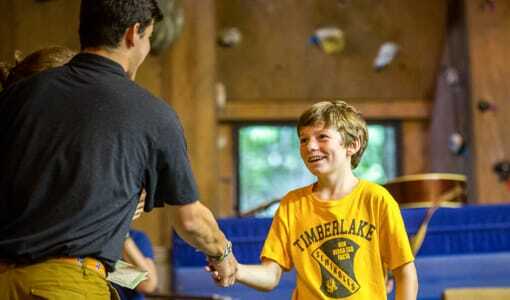 Camp Timberlake is the premiere North Carolina boys Christian summer overnight camp. 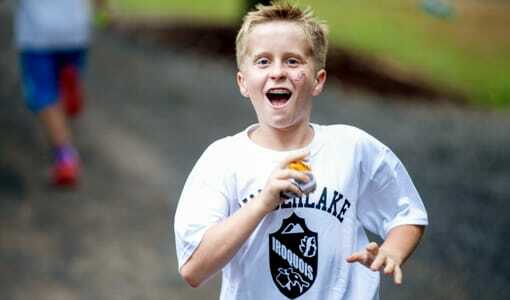 We are located in the scenic Black Mountains of North Carolina and we believe that the happiest Christian summer overnight camp experience comes from the love of Jesus Christ and the experiences of our campers with our amazing staff. 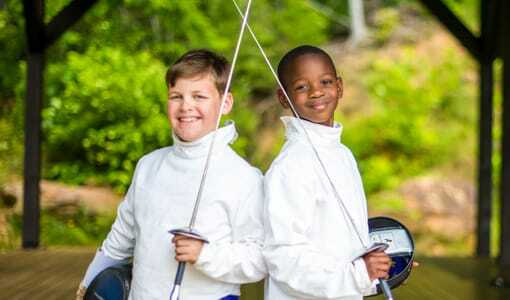 Camp Timberlake encourages our boys to try new activities, build their self esteem, and create friendships that will last for years to come. 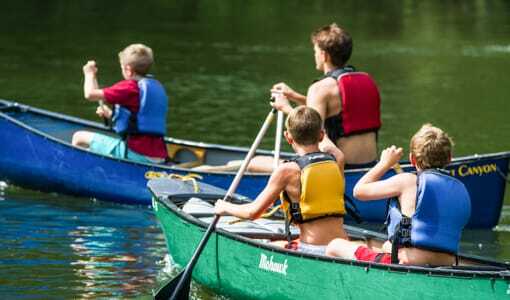 Camp Timberlake‘s North Carolina Boys Christian Summer Overnight Camp allows your camper to have the summer of a lifetime and to learn lessons that will guide them long after their stay at Camp Timberlake is over. 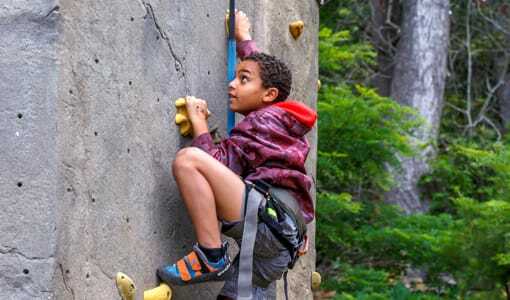 Our staff uses high quality, safe, instruction and supervision to allow your child to engage in a huge variety of new activities. Give your camper the gift of personal growth and the freedom to accomplish new things this summer. 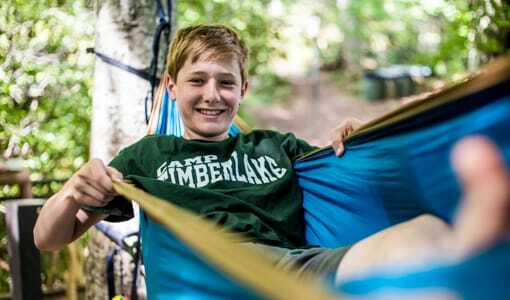 Give your camper a summer of adventure! Schedule a tour or contact us today at (828) 669-8766.